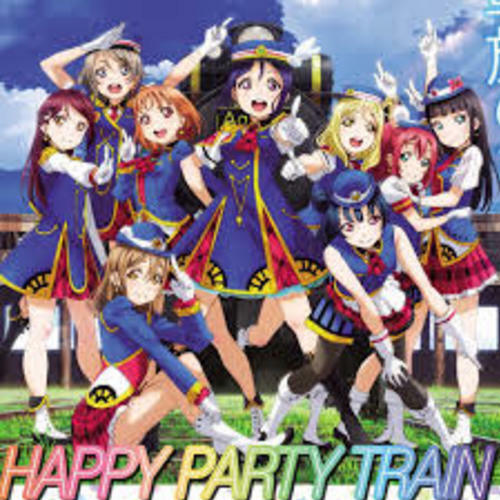 The new Aqours song is so good! I just really want to do a cover of it. I'll be writing English lyrics for it. 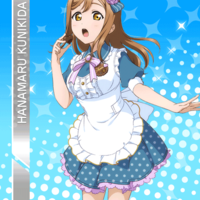 I haven't decided which character to sing as yet, I'll either be You or Hanamaru. I hope to hear all of your auditions!! Only requirements are to have good mic quality and have fun! Audition with singing at least 30 seconds of any love live song in English, preferably an Aqours song, in the voice of the character you are auditioning for. Sing at least 30 seconds of any love live song in English as You! 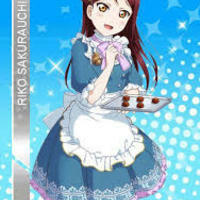 Sing at least 30 seconds of any love live song in English as Riko! 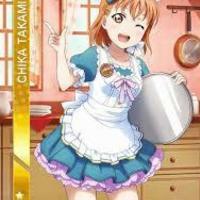 Sing at least 30 seconds of any love live song in English as Chika! 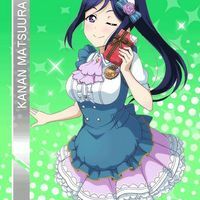 Sing at least 30 seconds of any love live song in English as Kanan! 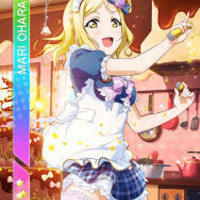 Sing at least 30 seconds of any love live song in English as Mari! 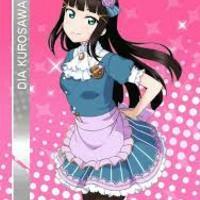 Sing at least 30 seconds of any love live song in English as Dia! 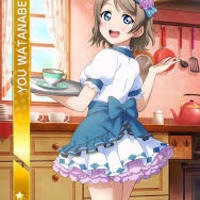 Sing at least 30 seconds of any love live song in English as Hanamaru! 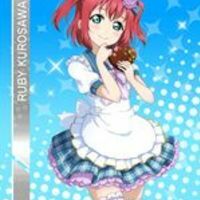 Sing at least 30 seconds of any love live song in English as Ruby! She sings in her higher voice in this one! Very beautiful! 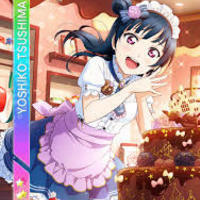 Sing at least 30 seconds of any love live song in English as Yoshiko!